Home > Customer Reviews > Super excited for new CRV! 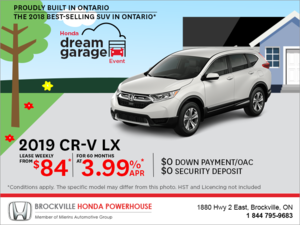 Super excited for new CRV! 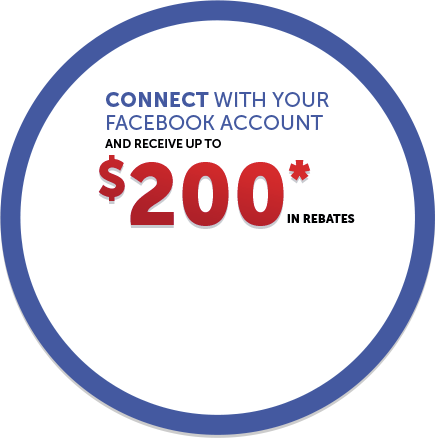 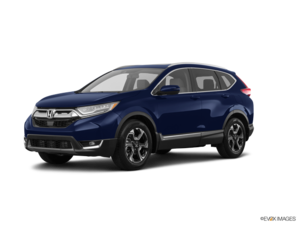 Brockville Honda provided superior service and helped me get into the best vehicle for me. 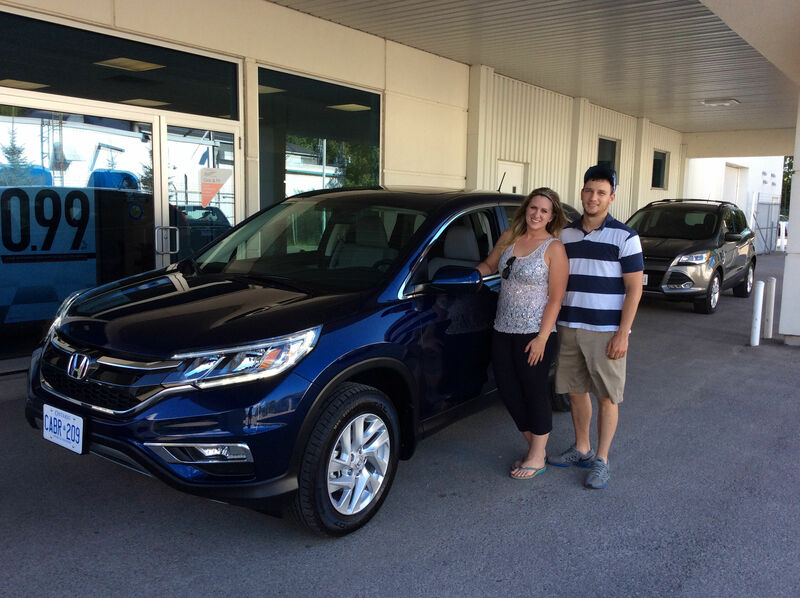 I'm happily driving away in a 2016 CRV.